It’s now easier than ever to bring your team together or meet with your customers and partners — even if they’re not using Hangouts Meet themselves. 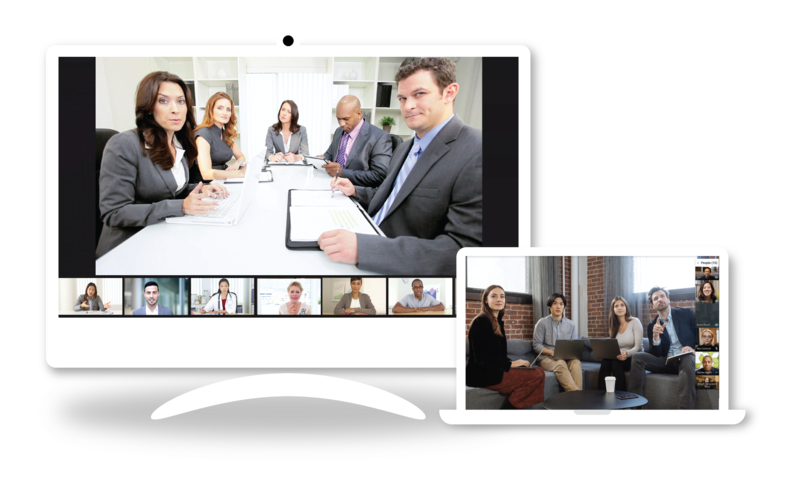 Pexip video interoperability for Meet allows any 3rd party video solution to join Meet video calls. From your mobile device to a high-quality boardroom system — Pexip interoperability for Meet brings them all together. 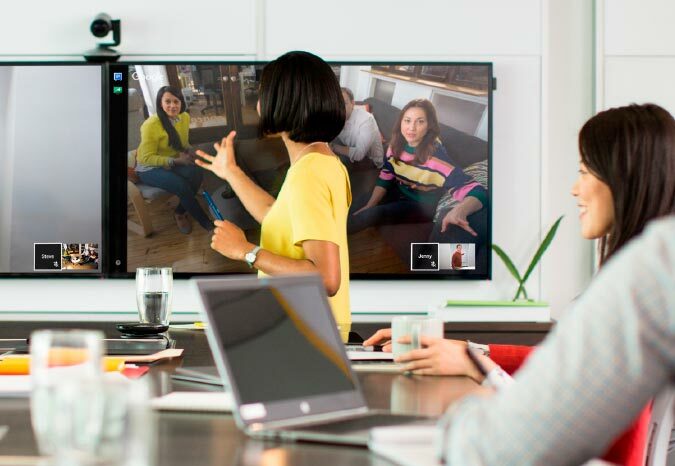 Understand what works with what, and get inspiration on how to design meeting rooms for successful video conferencing and collaboration experiences. Interoperability for Meet means you can take full advantage of the increased efficiencies video has to offer. 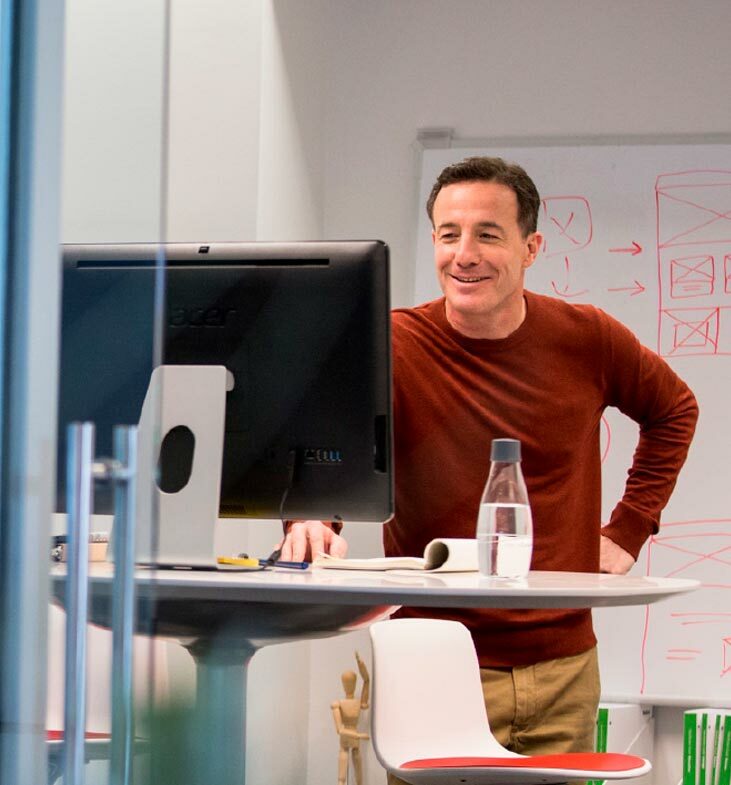 Discover how you can enhance collaboration within your team, and with customers and business partners outside your organization. Want to understand and learn more?